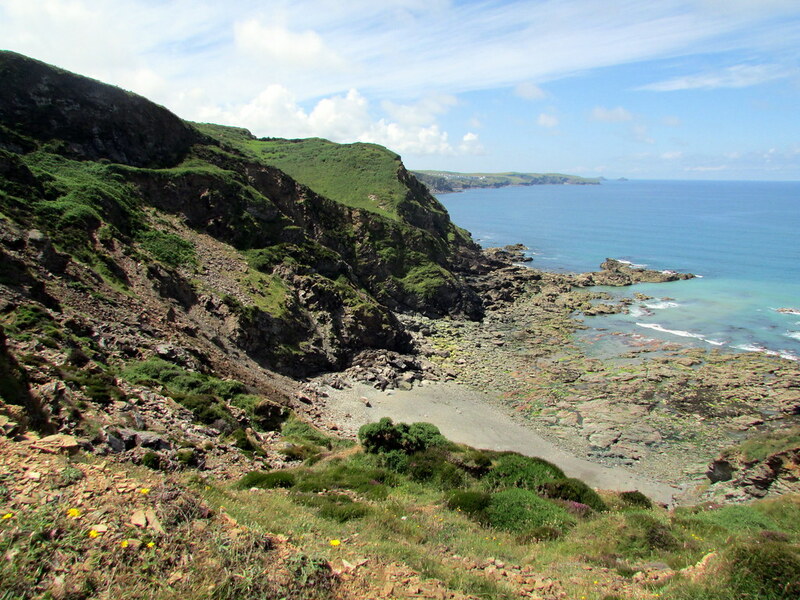 On the south west coast path. 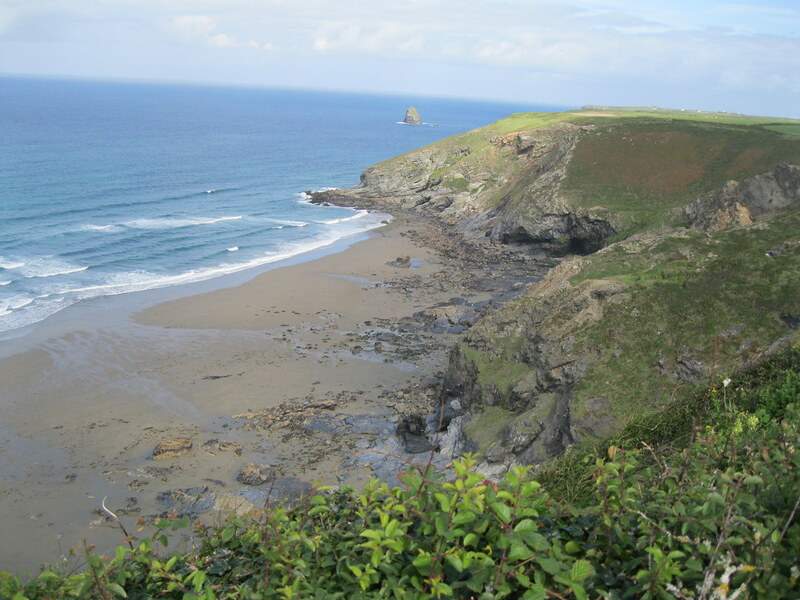 trebarwith strand and tintagel are within walking distance. Access is on foot from villages. 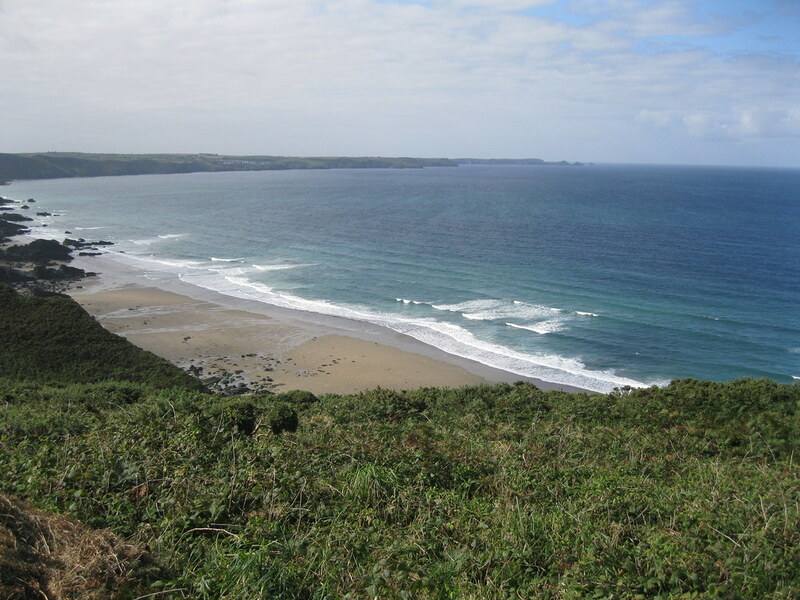 Turn off the A39 south of Camelford at St Teath (head west). go up the hill and stay on that road until Westdowns village(5 miles). At Westdowns go straight on to Treligga.